ENVY x360 convertible laptop. 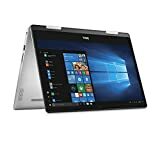 It offers four different configurations thanks to a forward-thinking 360-degree hinge, so you can type, draw or watch in total comfort, and programs load in a flash with a dependable 256GB solid-state drive. 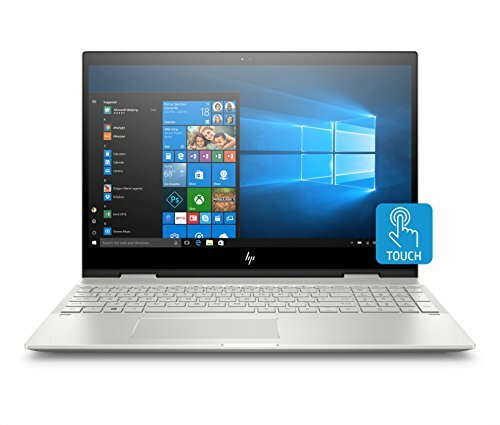 This HP ENVY x360 convertible laptop has an Intel Core i7 processor for smooth performance. Processor: Intel Core i7-8550U Processor (1.8 GHz). Memory: 12GB SODIMM DDR4 SDRAM. Storage: 256GB Solid State Drive. Display: 15.6-inch Diagonal Full HD IPS LED Display (1920 x 1080). Operating System: Windows 10 Home 64.